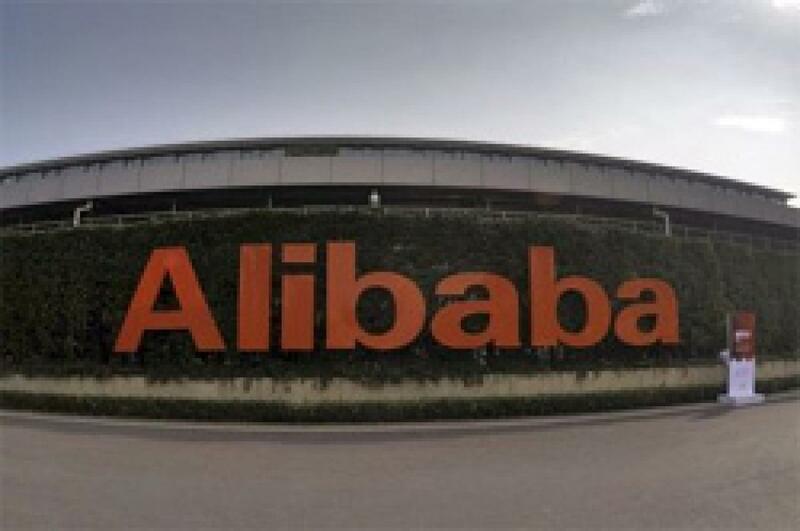 Luxury brands suing Chinese e-commerce behemoth Alibaba Group Holding Ltd have asked a U.S. judge to be relieved of the obligation to mediate, which they say looks futile after Alibaba founder Jack Ma was quoted in a magazine as saying he would rather lose the case than settle. Gucci, Yves Saint Laurent and other brands held by Paris-based Kering SA filed a suit in New York in May accusing Alibaba of being a giant conduit for counterfeiters and alleging that China's U.S.-listed e-commerce leader had knowingly made it possible to sell fakes. In an article published late last week, Forbes magazine quoted Ma, Alibaba's executive chairman, as saying there was no chance of settling. "I would [rather] lose the case, lose the money... But we would gain our dignity and respect," Ma was quoted as saying. The plaintiffs were "greatly troubled" by the comment, particularly since Alibaba had requested mediation in the first place, the lead lawyer said in a Nov. 6 letter to a judge at the U.S. District Court for the Southern District of New York. The letter said the plaintiffs "do not want to foreclose the possibility of mediation in the future, but right now mediation would appear to be a futile exercise". Alibaba spokesman Bob Christie said Ma had made the comments prior to Kering agreeing to Alibaba's proposal to mediate. "If they want to return to the path of litigation, instead of mediation, we will vigorously defend our legal rights and reputation," he said in an email to Reuters. China's biggest e-commerce company has been dogged for years by allegations that its online shopping sites are riddled with fake or otherwise copyright-infringing goods. In response to the Kering request, Judge Kevin Castle urged the parties to continue with mediation, which had yet to begin.